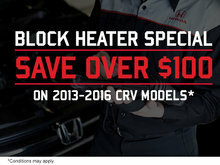 Home > Special Offers > Parts and Service > Block Heater Special! Ottawa is one of the coldest Capitals in the world! Last winter temperatures reached record levels of -40 degrees Celsius! 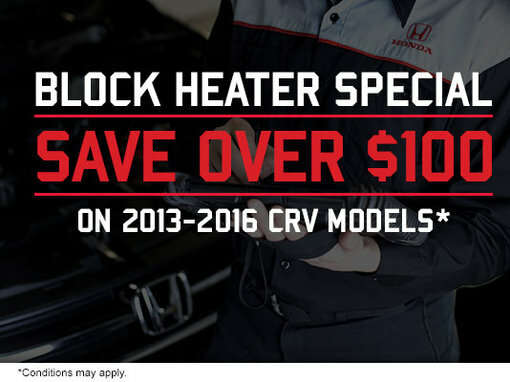 For a limited time only, when you buy a block-heater on special at Orleans Honda, you can save up to $100 on a 2013-2016 Honda CR-V! 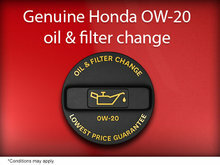 Wouldn’t you rather increase your chances of your vehicle starting? 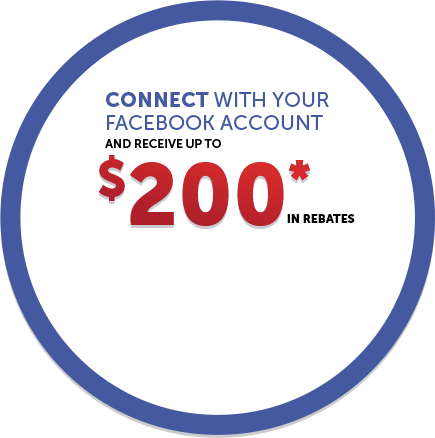 Install a block heater for extra peace of mind!! A block heater warms an engine to increase the chances that the engine will start as well as warm up the vehicle faster than it normally would in extremely cold weather. 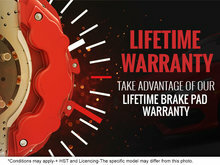 The most common type is HONDA’s electric heating element in the cylinder block, connected through a power cord routed through the vehicle's grille. The block heater replaces one of the engine's core plugs. In this fashion, the heater element is immersed in the engine's coolant, which then keeps most of the engine warm. 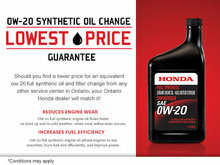 Most vehicle engines and batteries can handle cold temperatures until the thermometer hits -15. At that point, a block heater helps to increase the probability of your car starting. BOOKING: To complete this procedure, we will require your vehicle for the day, so be sure to book well in advance! Some conditions apply. 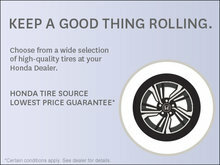 Contact dealership for details.